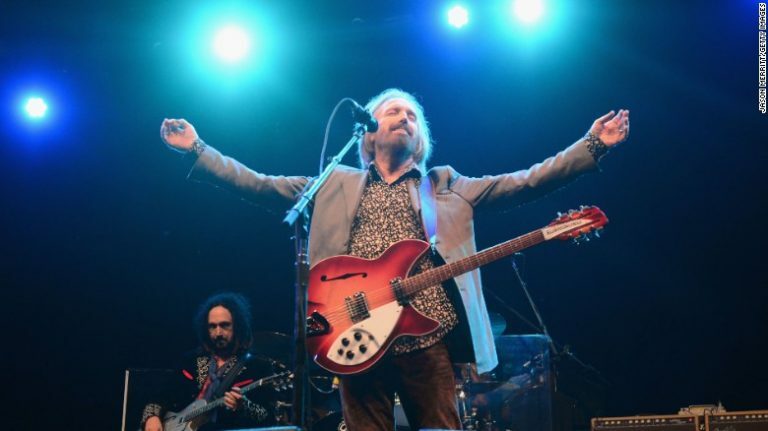 Come join us for night of riding to Tom Petty’s amazing music….on the the Revo turntable! We’ll play some of his greatest hits through the amazing Revocycle soundsytem, enjoy some Bridgeport Brewing ales after class! Sign up early, it’ll be packed!